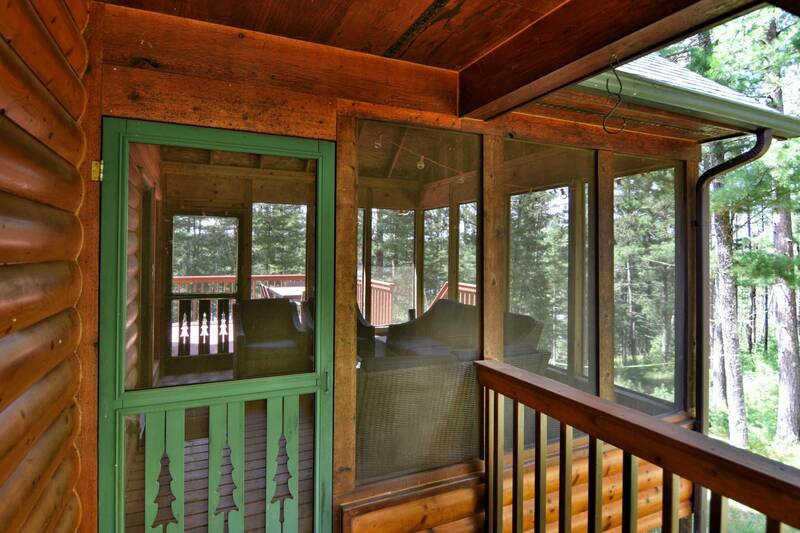 Custom Chalet on the exquisite Kimball Lake Chain. 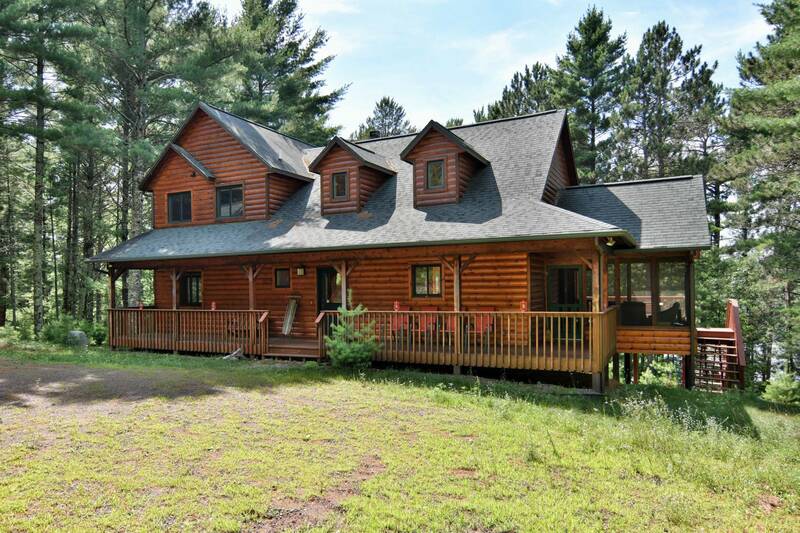 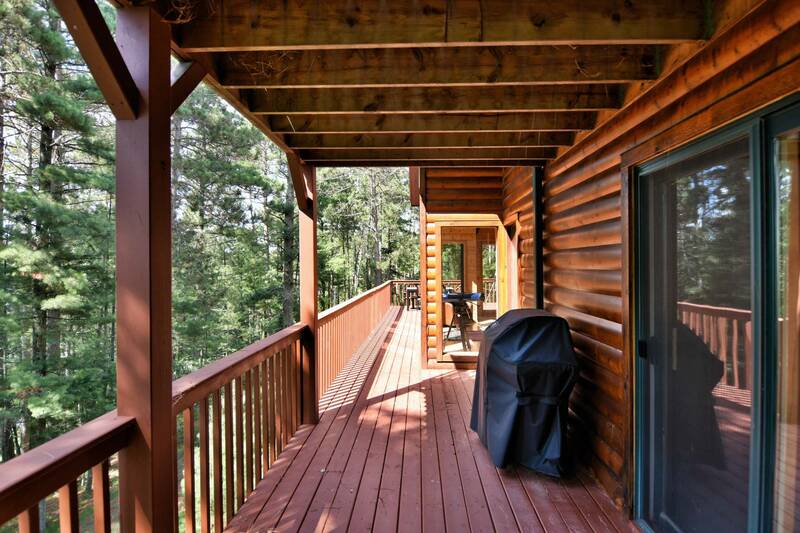 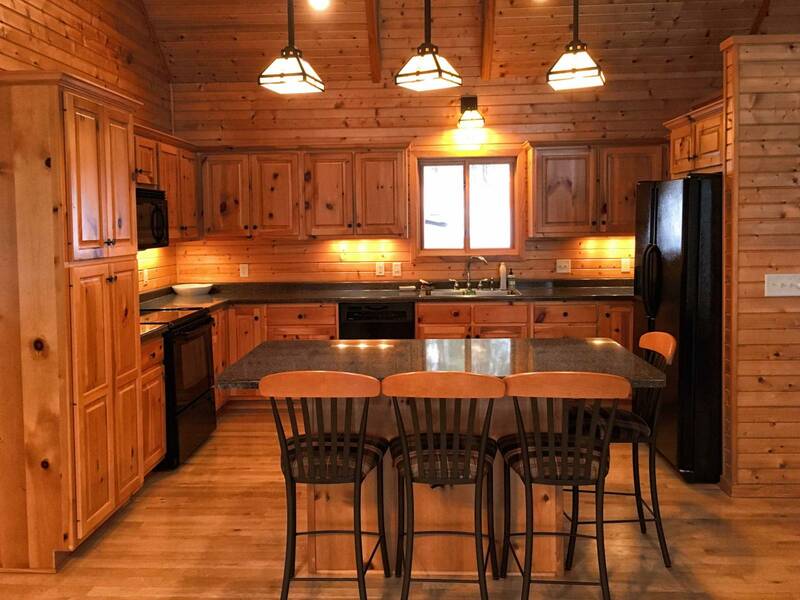 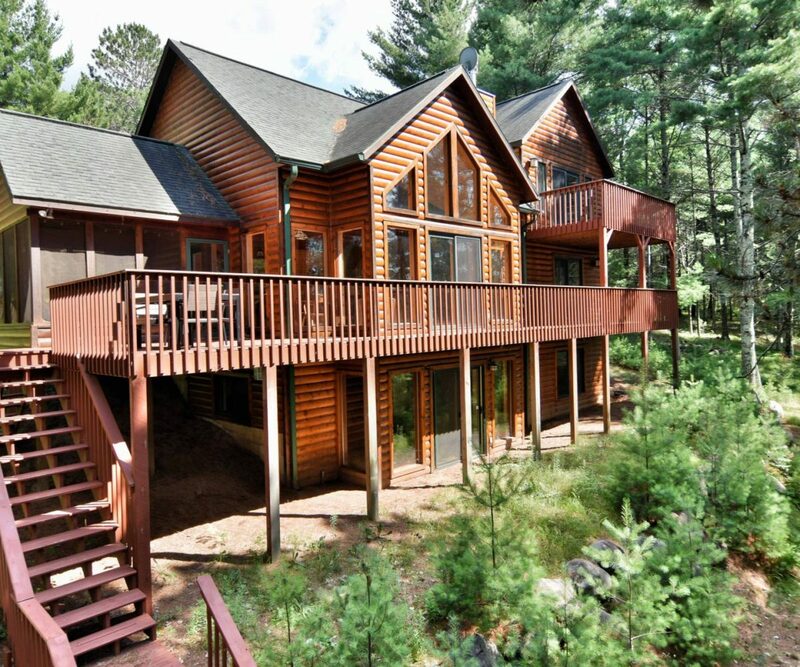 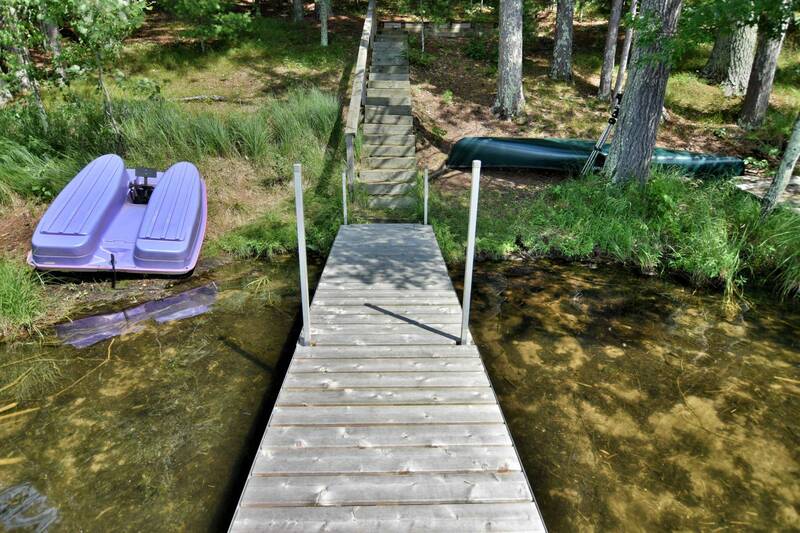 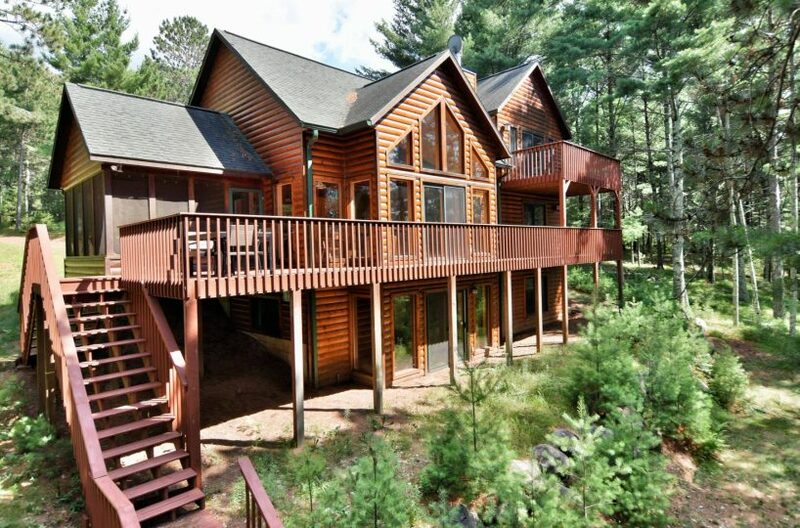 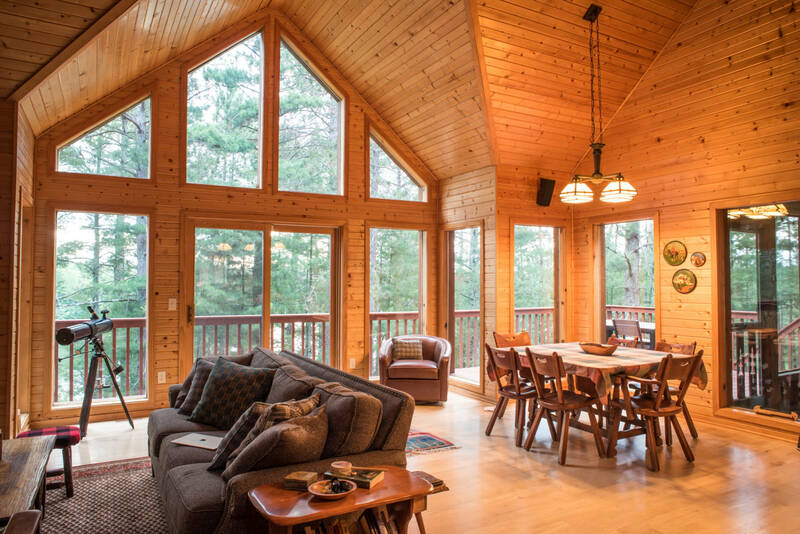 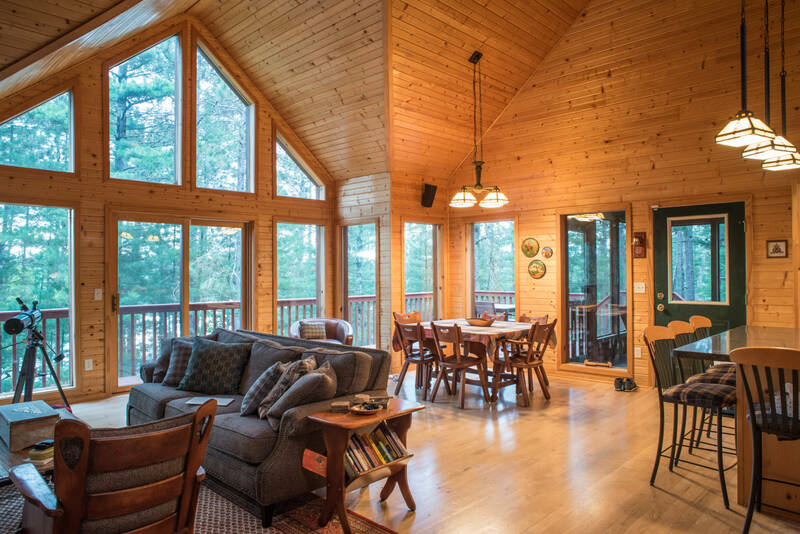 This 4 bedroom 3 bath home rest amongst the towering pines with awesome lake views. 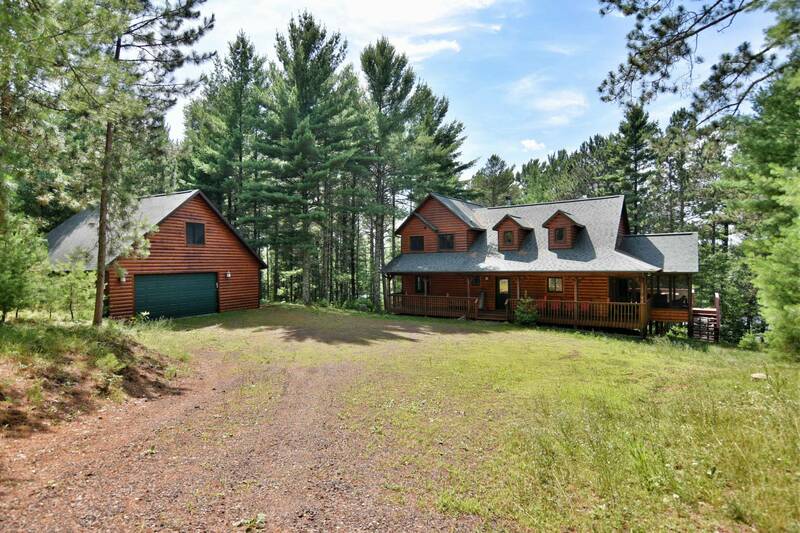 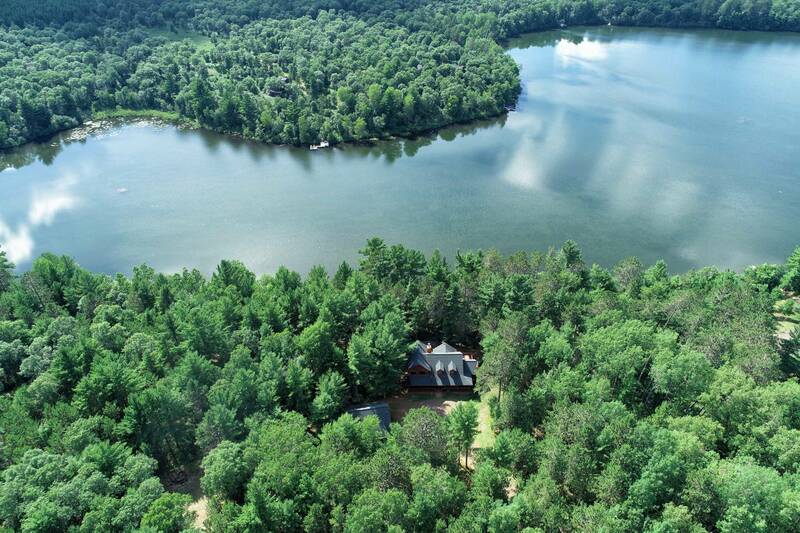 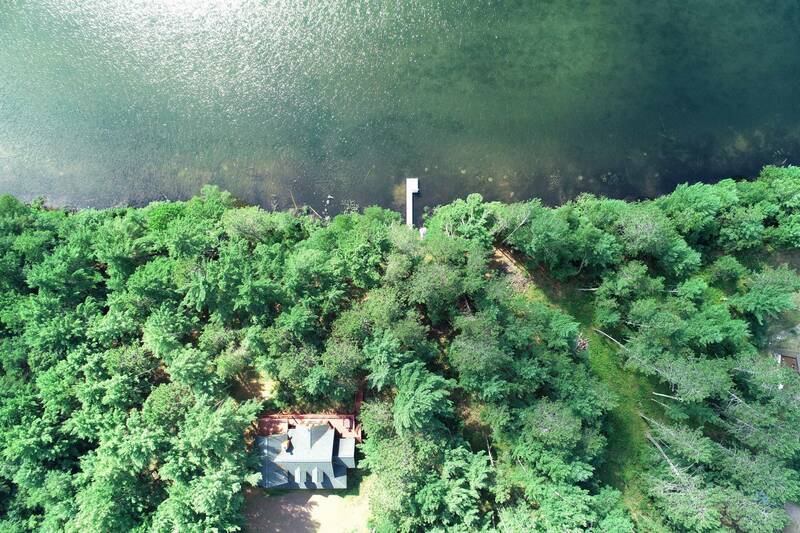 6+ wooded acres & 372′ of frontage offers the ultimate in privacy. 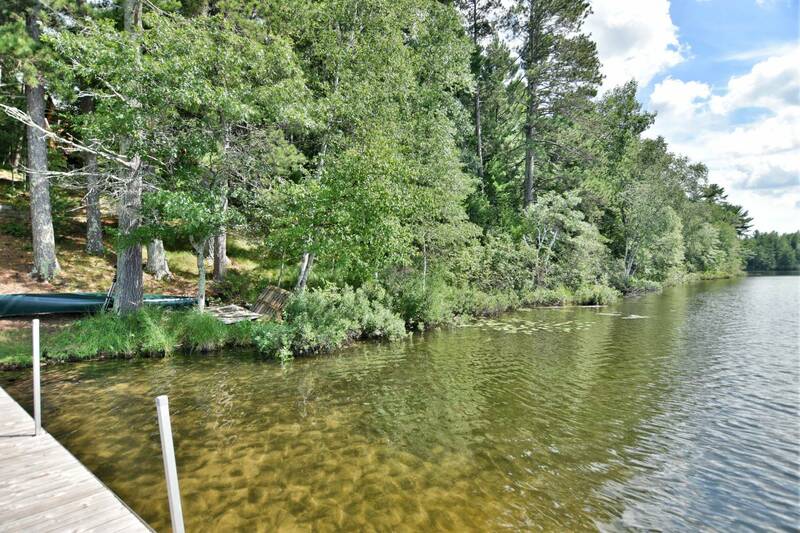 Lakes are known for their quality water & great fishing. 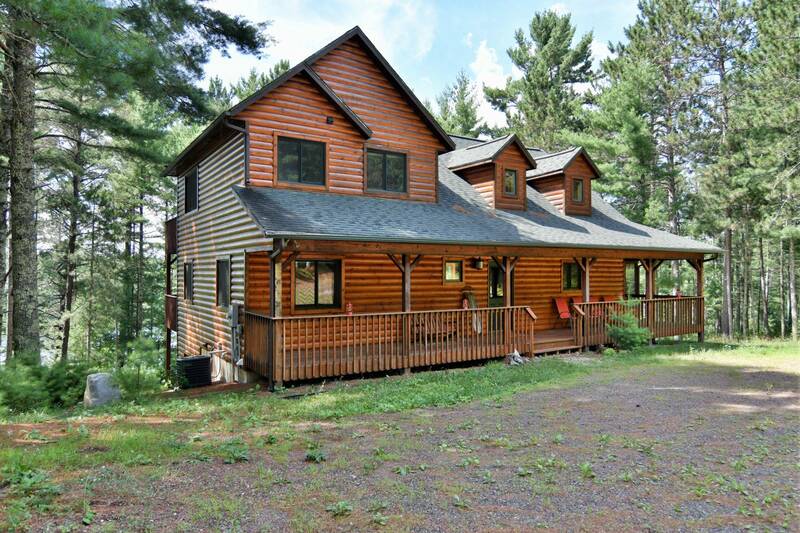 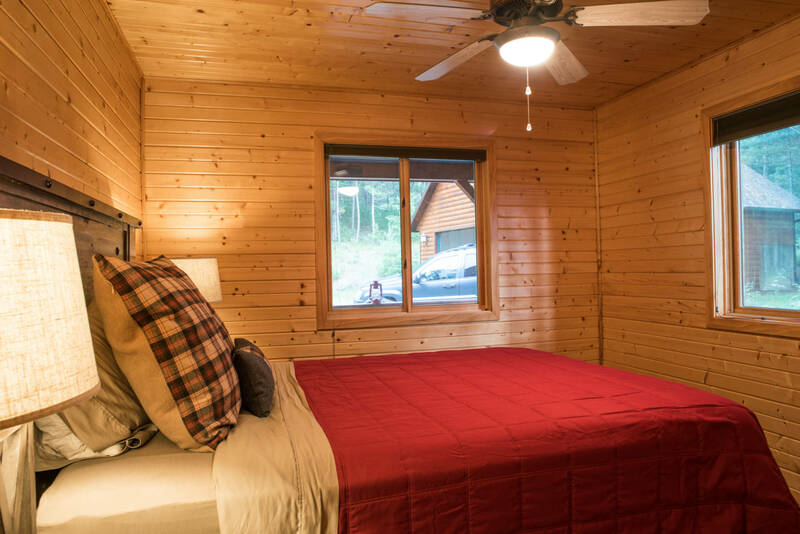 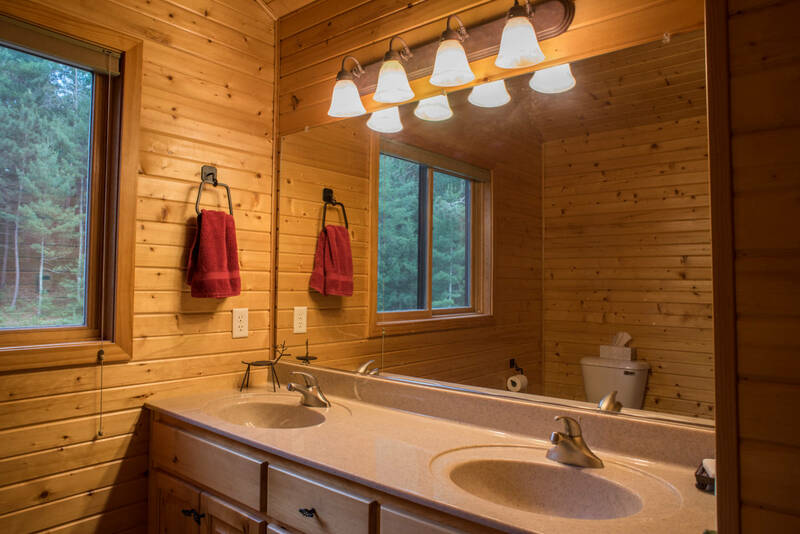 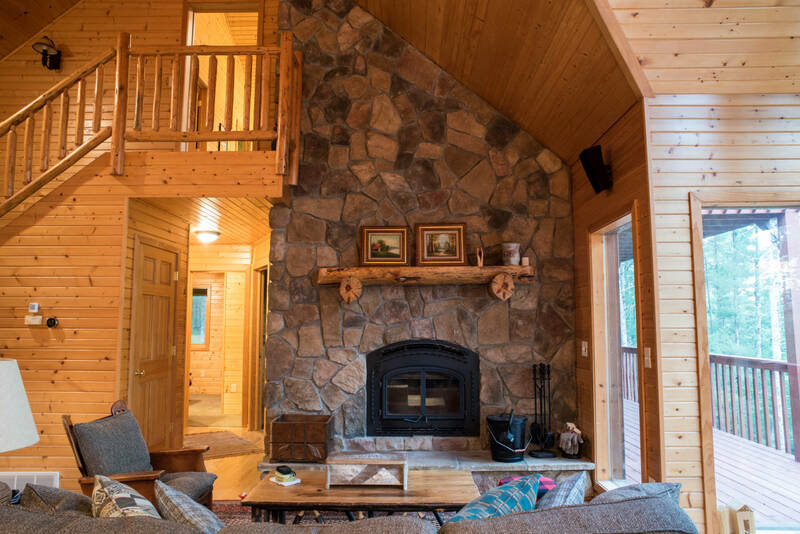 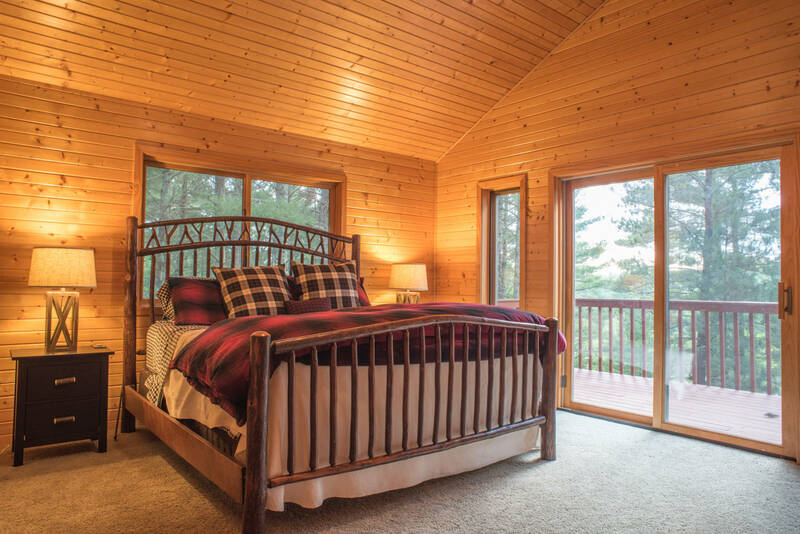 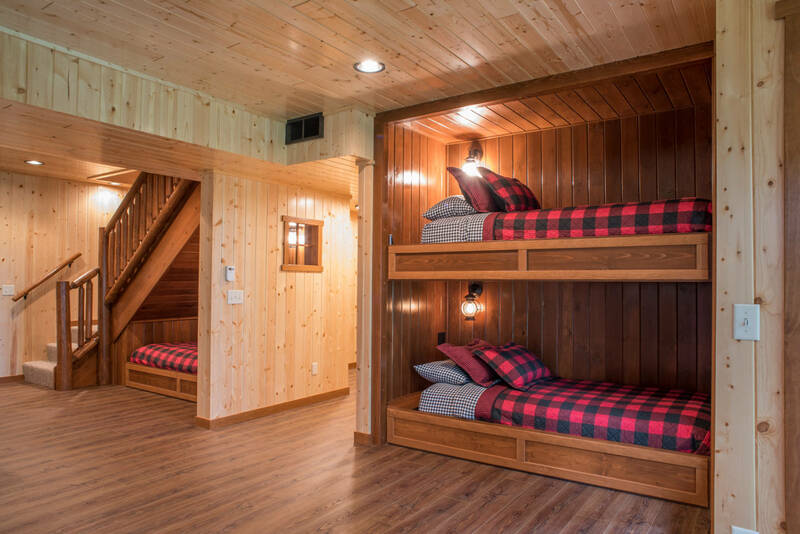 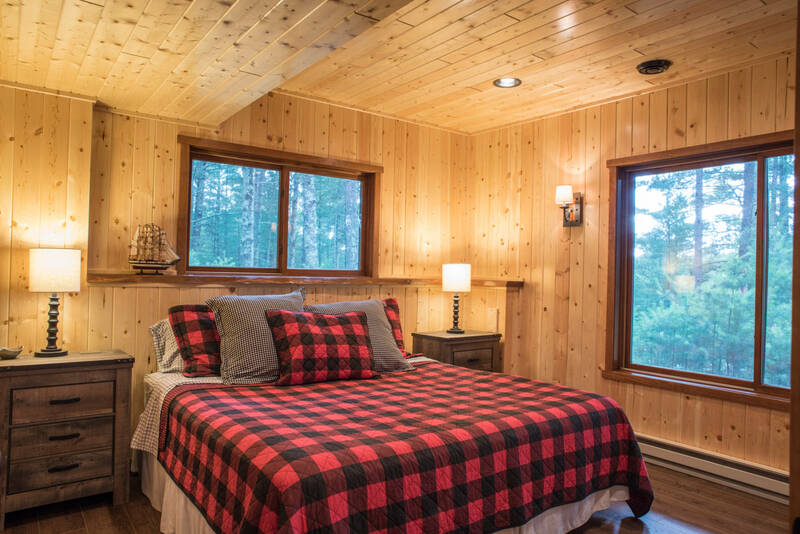 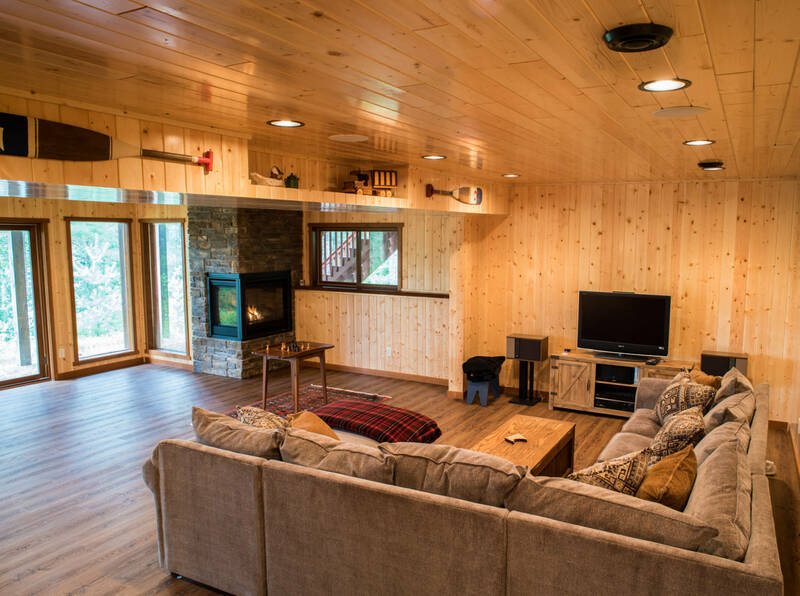 Home features master suite with balcony, stone fireplace, wood floors, log siding, screen porch and recently finished lower level with second fireplace. 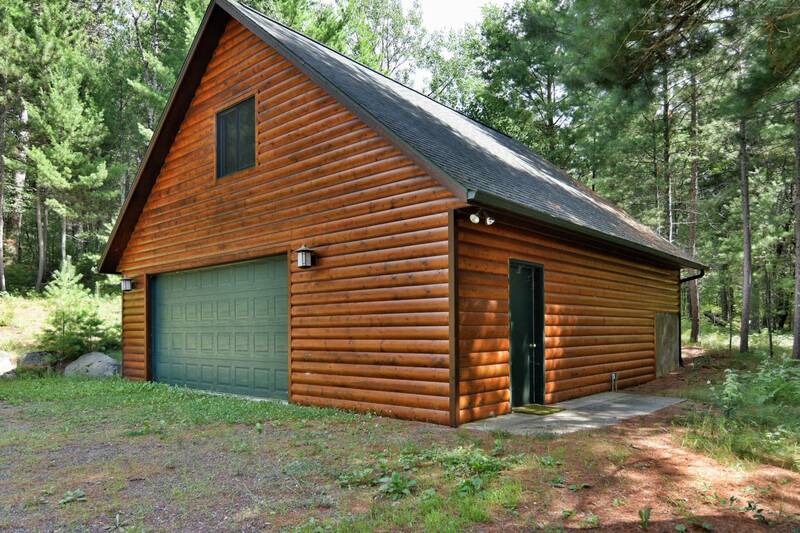 30′ x 30′ garage with storage room above. 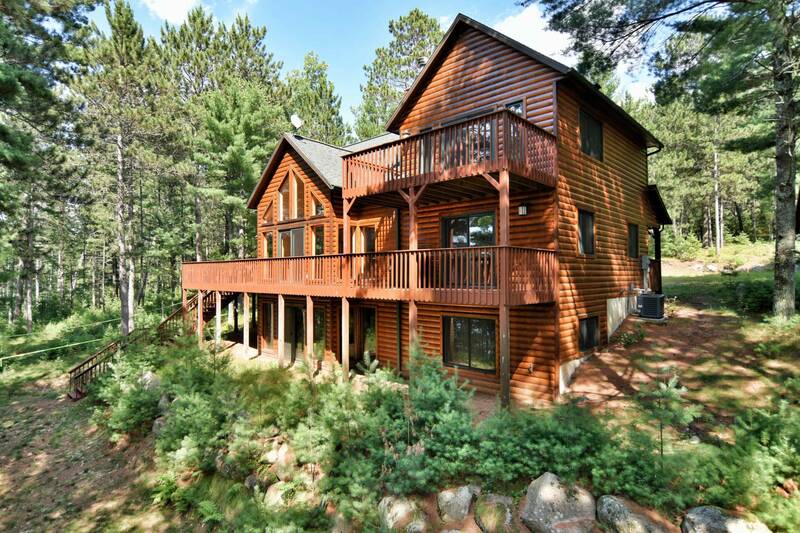 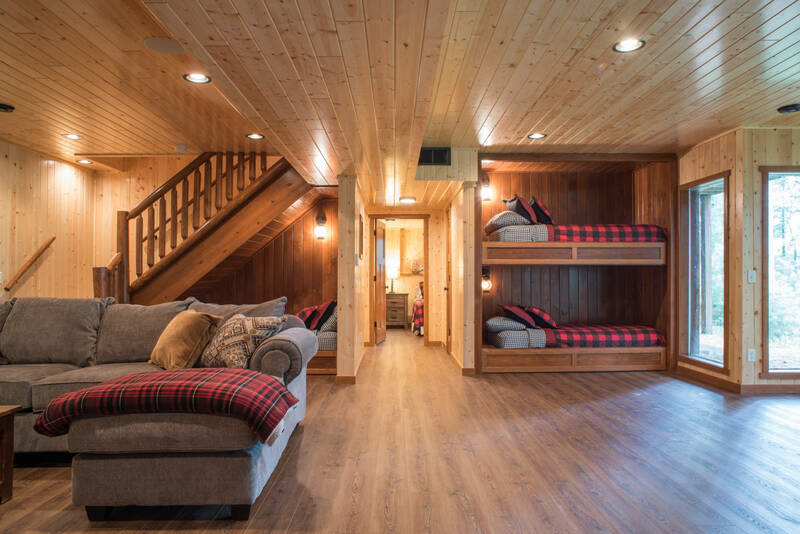 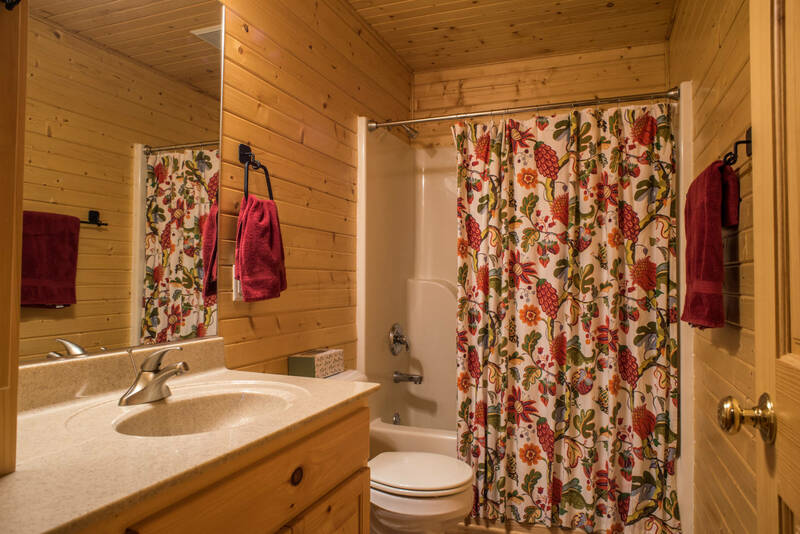 Northwood retreat you’ve been looking for! 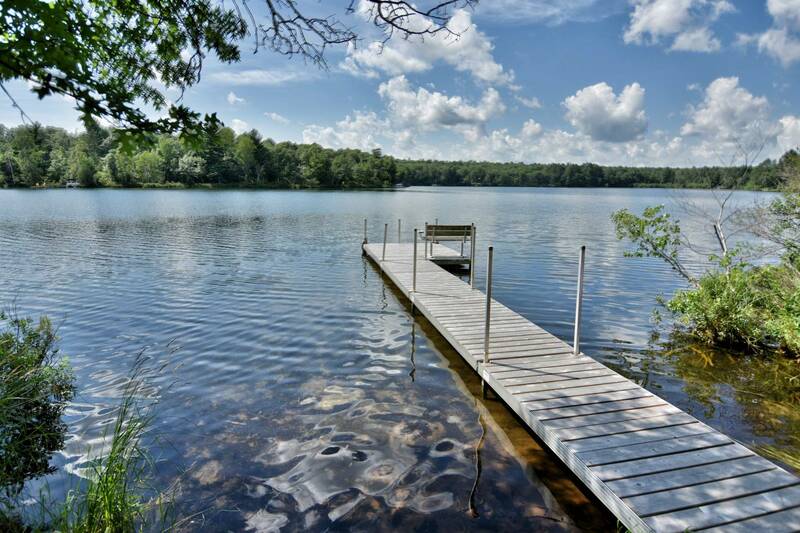 Directions: 77 west of Minong to County Road I; North (Rt) on I to Pincote Dr; Left on Pinecote; follow signs/arrows to property.